Swatches of Zoya Genesis – Meet Her Here! 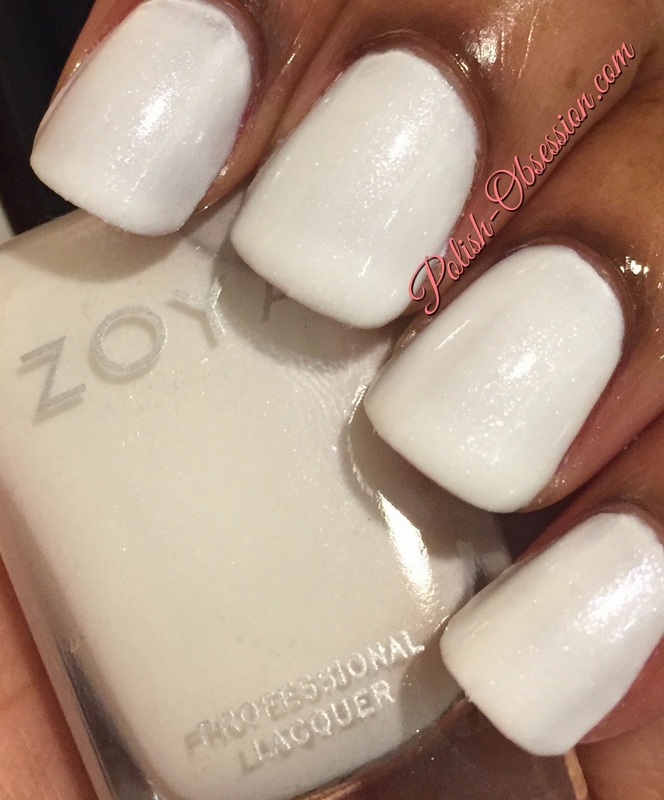 Zoya Nail Polish in Genesis is your new go-to white for Summer! White nail polish is SO on trend right now, especially with sun-kissed skin! 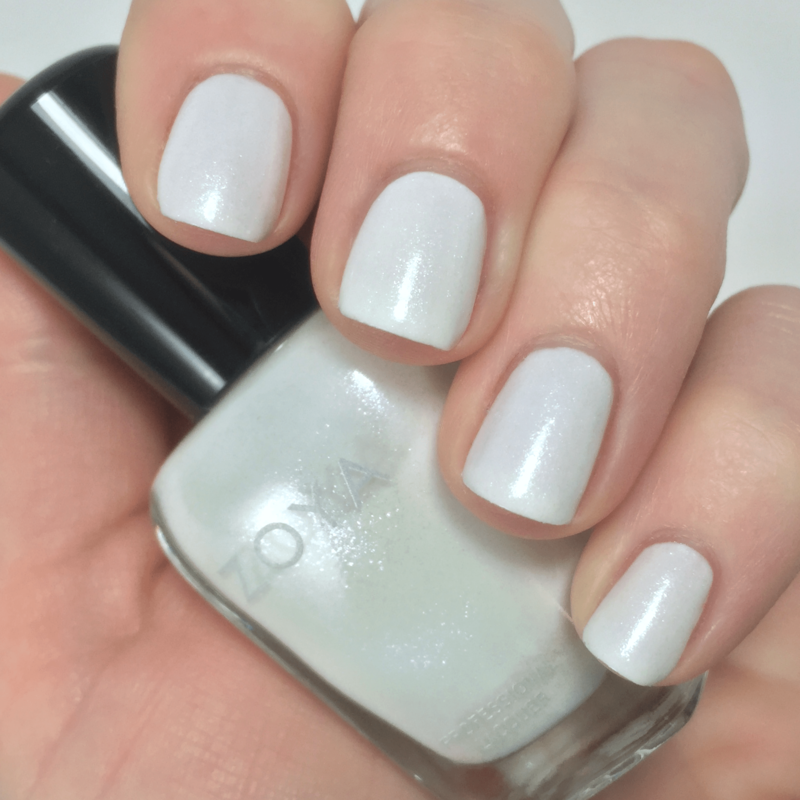 Zoya Genesis is a crystalline white with a micronized metallic pearl finish – designed to look like micro-fine diamond dust! You will not be able to stop staring at this beauty! Below are swatches of Zoya Genesis. We will be adding to this as more blogger swatches come in with a variety of skin tones! See more of Zoya Genesis on her Shade Spotlight as more swatches come in! Be sure to see the full Paradise Sun collection if you fell in love with Genesis! ← Swatches of Zoya Jace – Meet Her Here!